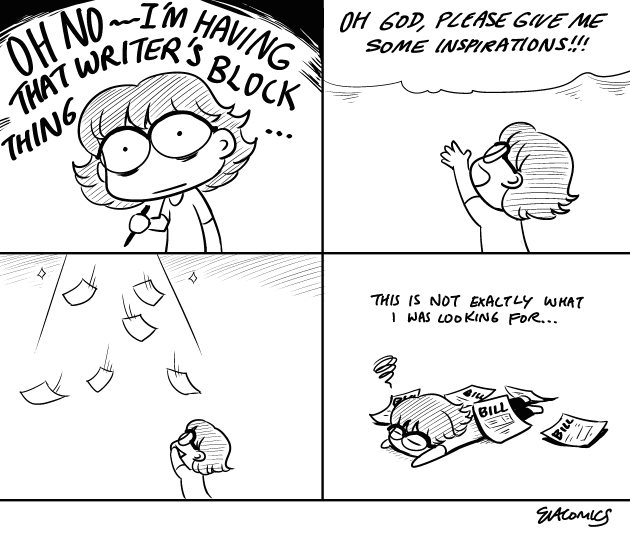 I also have writer's block from time to time, so I will take note of all the ideas when I have inspiration to make sure I have something to post every week! Oh yes. Now there is too much until I can't stand on the stacks of ideas on the paper to execute.